Dubai’s Audio Tonic records looks to the new release from label boss Raxon, featuring two brand new cuts of retro inspired house. 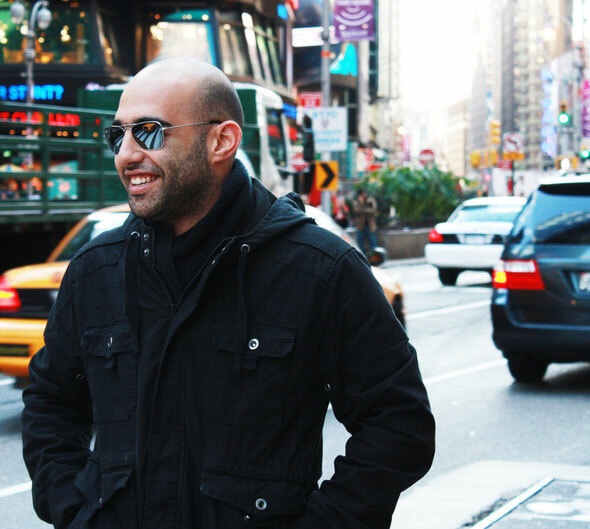 Egyptian born, Dubai based Raxon has been a key player on the local DJ scene over the last seven years, playing at the hottest clubs in the Middle East, including Beirut’s BO18 club and Dubai’s 360º club as part of the Audio Tonic Crew. In the studio Raxon has been working on original material and remixes since 2007 and has seen his music released through prominent labels such as Baroque, Plastic City and Audio Therapy as well as the Audio Tonic imprint. 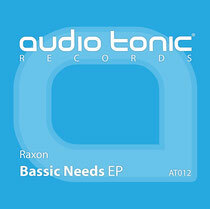 Raxon’s latest release opens up with title track ‘Bassic Needs’, an atmospheric house cut that draws on ‘80s influences with its heavily reverbed drums, retro synths and brooding bassline. The record’s use of subtlety layered effects and electro style drums gives ‘Bassic Needs’ a depth of character that adds to its dancefloor sensibilities. On the flip is ‘What Just Happened’, continuing in a similar vein with its old school bassline and strings but taking a slightly more stripped and spacious approach to the arrangement, offering up a record that may well work the dancefloor. Out 9th July. Check the tracks out HERE.